No plastic bags! Conserve your environment and ecology. Chief minister Chamling's resolution has borne result. Sikkim is the first and only state in India to have banned the use of non-biodegradable products. Also banned is the grazing of cattle in the reserve forests. There are many a religious projects to attract Buddhist tourist from across the world. These include a 105 feet statue of Lord Shiva at Namchi, a sky-high statue of Guru Rinpoche at Samdrupse, Kirateswari Temple at Legship, 105-feet granite temple at Gangtok and a replica of Dakshineswar Kali Temple at the Kalibari of Sikkim. Sikkim serves an exemplary record in the conservation of biodiversity and development. It has the lowest infant mortality and child malnutrition rates; conversely, high literacy rate is achievement led the Union Planning Commission to declare that Sikkim is poised to become India's first poverty free State. 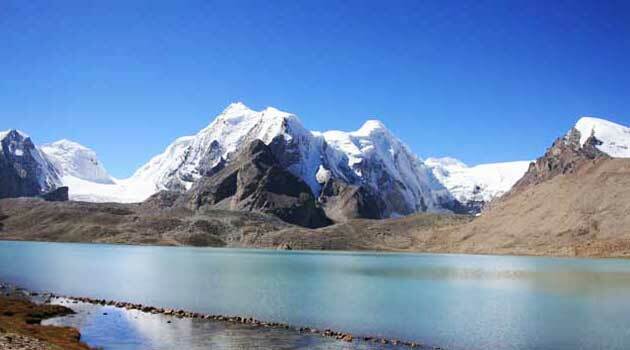 Reach-The-Sky project of Sikkim Tourism Development Corporation makes possible an air view of the snow-clad Khangchendzonga, the third highest peak in the world. Thanks to the five-seater single engine long ranger Textron aircraft, one can view the snowy peaks. For the fourth successive year, Sikkim has been adjudged the best state in the northeastern region for its performance in the tourism sector. 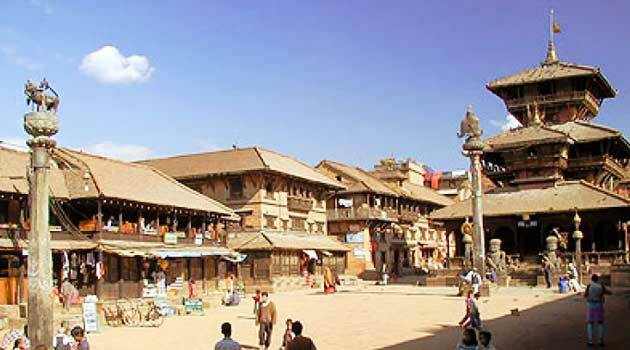 Tourism Minister K.T.Gyaltsen, who received the award in New Delhi last week, attributed it too the increased efforts of those engaged in the trade. He said the award reflected the government's commitment to the tourism sector, which was accorded the top priority. 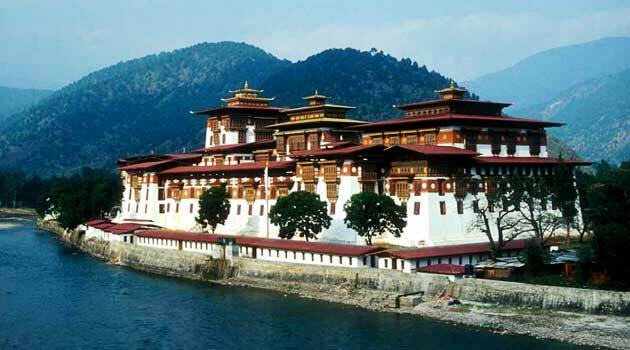 Karma Gyatso, tourism secretary, said the flow of foreign and domestic tourists increased by 20 percent and 25 percent respectively last year. Gyaltsen formally handed over the award to chief minister Pawan Chamling at Ipecac Garden in Saramsa on Friday. A high level committee headed by Union Tourism Secretary decides the awards. 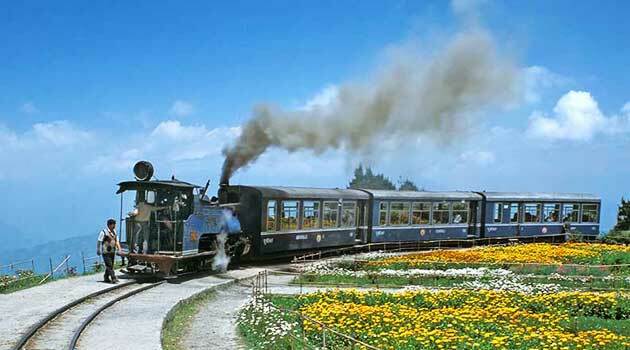 With increased marketing, the picturesque Himalayan State has drawn away a large number of tourists from Darjeeling. Tour operators in Siliguri said the West Bengal tourism department was able to match not only the facilities, but also the marketing effort of its counterpart inn the neighboring state. The government has launched new projects for restoration of tourist sites and expansion of infrastructure. The department has also been promoting Eco-tourism. These projects are aimed at providing better services to tourists, a departmental official said. Adventure sport enthusiasts take heart, Training and professional help will soon be just an initiative away. The hill state's recent tourism success, coupled with it's diverse topography, pipped other wannabes for the Central Government's prestigious Rs 60- crore project of setting up an international institute for adventure and eco-tourism. The Center's decision comes at a when Sikkim is trying to reinvent itself as a tourism hotspot. Sources in the state administration told The Telegraph: The Indian Himalayan Centre, as the project was recently christened, had other Himalayan states offering attractive sops, including political parleys, to bag the deal. Work on the unique institute, the first of its kind of the country likely to begin from January, they added. A committee, headed by chief secretary S.W. Tenzing, formed to work on the modalities of the institute, has chosen Chemchey in South Sikkim for setting up the institution. The terrain fulfilled all the prerequisites and international institute sets for itself, officials said. The design and the development will be handled by Hudco without damaging the fragile eco-system of the area and help form the local architects will also be sought. The institute will boast of courses in aerial sports like paragliding, hand gliding and paramotoring. Water sports and training modules on the international methods of rafting and kayaking, training for tourist guides, high altitude and low altitude porters and adventure sports like trekking, mountaineering, rock climbing, mountain biking and mountain safaris will feature on the agenda. Snow skiing and heli-skiing, new additions on the national horizon of adventure sport, have also been included. Trainees successfully completing the courses will be given international sporting licenses that will enable them the to participate in competitions world-wide. The trainers will be hand-picked to ensure the trainees are in the best of hands, officials said. Apart from training, the Himalayan Centre will also hire out equipment to individuals or teams visiting the great out-doors. Members of the state administration have labelled the development the biggest event in Sikkim's tourism history. An event which will give us a lot of mileage. The Indian Himalayan Institute for Eco-Tourism and Adventure is set to come up at Chemchey, South Sikkim. Guidelines are the most basic component of a complete Ecotourism management scheme. Creating guidelines for travelers is a fundamental building block of an Ecotourism Programme. It is a positive and efficient way to encourage individual to pay attentions to their own behaviour and contribute to conservation and sustainable tourism development. These guidelines should systematically appear in highly visited sites.